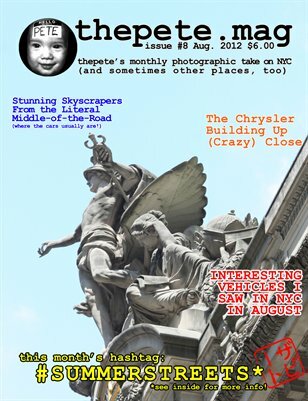 this blog in your inbox! 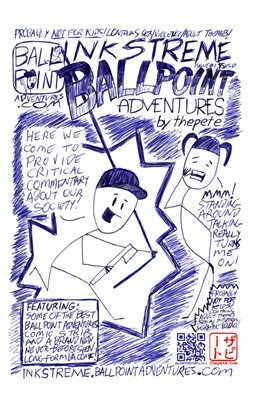 This week's #BallpointAdventures #webcomic is so topical!! 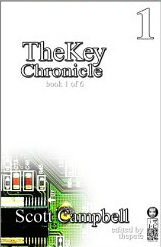 New #webcomics on BallpointAdventures.com every Monday and classic strips posted every Thursday! Subscribe and get my #webcomicstrips in your inbox! Come on--you live #art, dontcha? #comics? #comicstrips? #ballpointpen #drawings? A complete lack of #subtlety? Christmas ends aboard the #DisneyDream. (c)2015 thepete.com. Powered by Blogger.